Newcastle United and Tottenham Hotspur will do battle at St. James’ Park in their opening match of the new English Premier League season. This fixture is traditionally known to serve up lots of goals and Saturday's clash should be no different. The Magpies punched above their weight last season as they battled to a 10th place finish. Despite a thin squad and several off-field problems, they were among the three newly promoted teams to stay up. Some of their problems from last season have crept into the summer as they have claimed only one win in five pre-season matches. 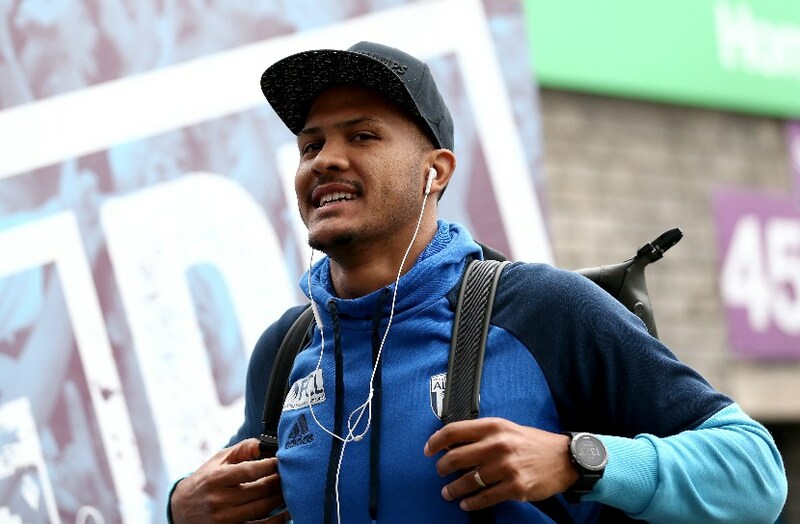 However, they have fared slightly better with recruitment having signed five players already, including Swansea's Ki Sung-Yueng and Salomon Rondon from West Brom. Ki and Rondon could be in line to make their debuts on Saturday with manager Rafa Benitez likely to field an attacking line-up. Brazilian winger Kenedy is also expected to start while the likes of Jonjo Shelvey, Ciaran Clark and Jamaal Lascelles are all in contention to play. Spurs are coming off a fairly inconsistent pre-season campaign which saw them claim two wins in four matches. However they were beaten 4-1 by Girona in their final warm up fixture with Lucas Moura getting their only goal. The London outfit have established themselves as one of the top sides in the League under Mauricio Pochettino having finished in the top-four in the last three seasons. There has been a frustrating lack of movement at the club in this transfer window but the manager will be confident of once again getting the best out of the players at his disposal. Dutch goalkeeper Michel Vorm could start in place of regular number one Hugo Lloris with the Frenchman only returning to training on Monday. Harry Kane, Heung-Min Son and Dele Alli could also feature while Toby Aldeweirald could start if he fails to get a move away from club. Tottenham Hotspur have the edge in recent meetings against Newcastle United with four wins and two defeats in the last six matches. They did the double over the Magpies last season, including a 2-0 victory at St. James' Park. Spurs ran out 1-0 winners in the last meeting between both teams with Harry Kane scoring the only goal. Newcastle have useful attacking players like Rondon, Ayoze Perez and Kennedy all of whom can trouble Spurs. The Newcastle defence could face a difficult night though as Lascelles and Clark found it tough against the likes of Kane, Alli, and Son last season. 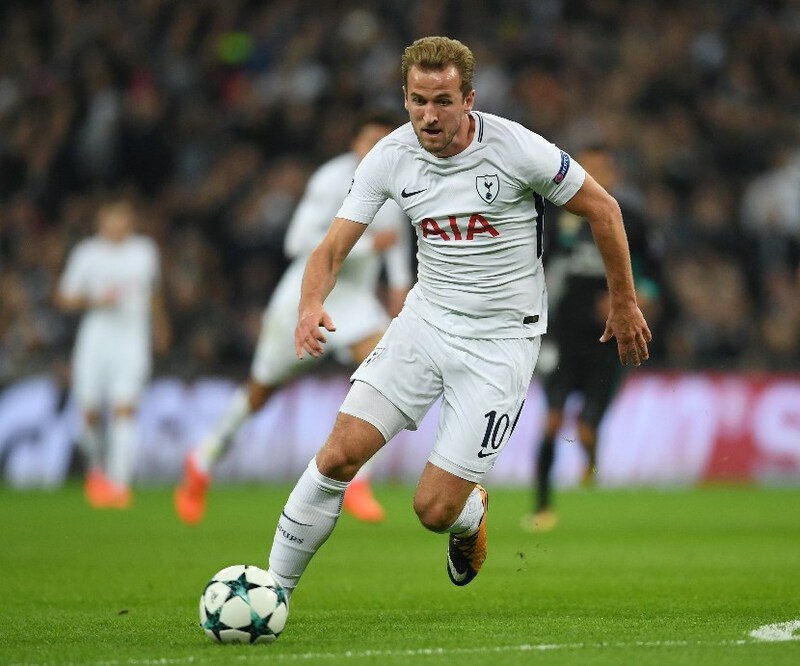 Kane usually struggles in the early stages of the season but he remains one of the most feared and prolific strikers in the league. The 25-year-old is always difficult to play against and with support from Alli, Son and Christian Eriksen, Spurs should have too much in attack for Newcastle. Newcastle United have lost 4 of their last 6 meetings against Tottenham Hotspur (All Competitions). Newcastle United have lost 4 of their last 5 matches (Premier League). Both teams have seen Over 2.5 goals in 10 of their last 14 meetings (All Competitions). Tottenham Hotspur have won 10 of their last 13 matches (Premier League). Tottenham have won 4 of their last 6 away matches (All Competitions). Clashes between Newcastle and Spurs are always open contests filled with plenty of goals. Saturday's encounter is likely to follow a similar pattern but the visitors have the edge in this one.